Fantasy author C. J. Davidson is here today and we’re chatting about her new teen novel, A Daughter’s Curse: The Queen of Water’s Forbidden Love. 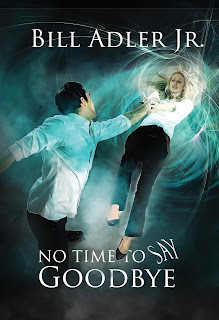 During her virtual book tour, C. J. will be awarding a $10 Amazon or Barnes and Noble (winner's choice) gift card to a lucky randomly drawn winner. To be entered for your chance to win, use the form below. To increase your chances of winning, feel free to visit her other tour stops and enter there, too. Welcome, C. J. Please tell us a little bit about yourself. Today, I am married and have four children. Their names are Dluce, Marin, Carlos, and Isabella. I work as Branch Manager at a financial institution. I couldn't be happier with what I have accomplished so far. My next step is to somehow help those affected by domestic violence. What hurts the most, is when children are in the middle of it. It is my belief that no one should have to feel unsafe, living life on the edge, wondering when they are going to get hurt. Sleeping with one eye open is the worst feeling in the world. Fear that catches in your throat paralyzes your whole body. Living life like that hurts and it comes with consequences. I know. A Daughter’s Curse introduces a new mystical fantasy world incorporating the four elements: Earth, air, water, and fire. The parallel world in which only certain mortals have their own type of weapon and powers, depending in which element they are born in, is intriguing and contains realistic, believable characters. A suspenseful romance about 16-year-old Brisnay Caplin who is not only discovering who she is, but where she comes from and what that means, is also introduced. She is part of the elemental society, and according to their rules, shouldn’t exist. Facing many hardships, and overcoming even more obstacles to deal with the consequences of her heritage and a forbidden love, she decides to take a stand and fight for the right to love. Along Brisnay’s journey through this new world, some of the truth she discovers shocks her to the core. Without her knowledge, she faces a powerful enemy who is out to destroy her and strip her of the powers she’s rightfully inherited. Betrayal and deceit tends may come from someone least expected, and it may be too late to do something about it. 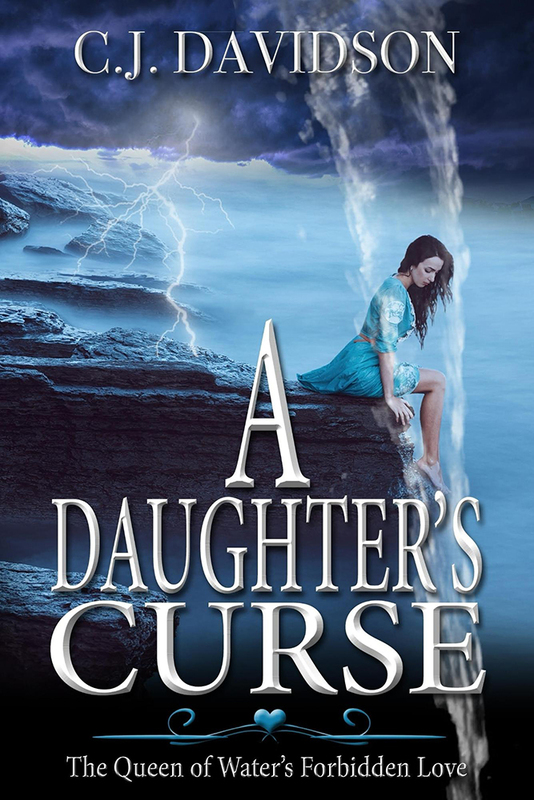 A Daughter’s Curse: The Queen of Water’s Forbidden Love is a story of survival…and a forbidden love that will not be denied, despite all obstacles. A Daughter’s Curse also has an important message that is meant to get delivered to many who will relate to the main character, Brisnay. See, I write with a purpose. I dedicated this book to those affected by domestic violence in hopes of letting them know something: Imagination is a powerful thing. The book demonstrates how relatable the fantasy world I created is to real life scenarios today: The bad character who abuses, the mother who is scared to leave, the daughter (Brisnay) who wants to escape the situation but won’t leave her mother behind, and a forbidden love. If you are a victim of domestic violence, (and I say victim, because at this point, you are going through it) don’t just let it happen. Use whatever means you must to help you cope and escape. Personally, I used imagination and held onto hope. That was all I could do back then. So, my question to you is: Are you a victim? Or are you a survivor? If you are a victim, then fight to be a survivor. Be Brisnay, a walking symbol for change. “Where is it?” Brisnay heard her father’s voice thunder. She shot up in bed and glanced at the clock. It was nearly three a.m. It was barely an hour ago when Nickolaus had helped her into her house through the bathroom window. And it had taken at least thirty minutes to go to sleep from all the excitement she had experienced. What is he yelling about now? “I don’t know,” she heard her mother answer in a gravelly voice. Brisnay felt like her chest was caving in. She sharply breathed out as she felt her insides churn. She got up and paced. Are they talking about the book? What am I going to do now? “It’s not here! Where is it?” her father demanded. “I’m telling you the truth! I haven’t seen it!” her mother yelled back. Brisnay heard a sickening slap. She was sure her father had struck her mother. All at once, she heard her father’s heavy footsteps heading toward her room. With an erratic heartbeat, she slipped quietly back into bed and pulled the covers up to her face, squeezing her eyes shut. A knot started to build in her throat. Then, out of nowhere, a sharp pain cut through Brisnay’s body. She didn’t know how, but her father had struck her in the stomach. She stumbled out of bed, breathless, and leaned over as she clutched her stomach with both hands. Brisnay’s heart sank faster than a rock sinking to the bottom of the ocean. She had never seen her father this angry. “No,” she gasped, peering up at Demetrious. Brisnay almost cried when she saw her mother stagger into her room. She had a huge red bump beside one of her eyes and was bleeding from a busted lower lip. Eleanor leaned her back against the wall and held her left side, as if she had been struck there. Brisnay’s heart thundered wildly with fear as she cried out, “Mom!” She rushed toward Eleanor. Without warning, her father grabbed Brisnay by the hair and threw her on the bed with a tremendous force that she fell off on the other side. “Brisnay, have you taken something that’s not yours?” her father hissed. “No,” she answered, her voice shaking, not knowing what else to say. Her father’s eyes flashed in anger. He stormed out of the room, and Brisnay went to her mother at once. She could hear him throwing stuff around, looking for a book she knew he wasn’t going to find. “You have it?” her mother whispered. Brisnay hesitated before nodding, and then she quickly glanced at the door. Furniture scraped against the floor in the other room. “What are we going to do?” her mother whimpered. “You don’t know what your father is capable of. He’s crazy. Don’t say anything,” her mother pleaded. “Just don’t say anything. Nothing. I will handle this.” A determined, odd expression washed over Eleanor’s face. They heard Demetrious heading back toward the room, his heavy footsteps like a gauntlet. “It’s not there! Where is it?” Demetrious shouted. Then, he turned to Brisnay. “Where is it, Brisnay? Where is it?” yelled her father, getting angrier by the second. Brisnay glanced at her wide-eyed mother, who was lightly shaking her head. “I-I don’t know,” Brisnay answered. “Then, you have it, Eleanor. Where is it?” roared Demetrious, menacingly towering over Eleanor. Horrified, Brisnay watched her father grab her mother by the throat with one hand. He pushed her against the wall and raised his iron fist, ready to strike her face. No! Brisnay thought to herself as she helplessly stared at her mother. I am not about to have my mother take a fall for this! Brisnay stood firm and took a big breath. “I have it!” she roared, her voice trembling, her hands balled into fists at her sides. A Daughter’s Curse will be a trilogy. I am currently working on the second book, and I am about 18 chapters in. Back when I was in high school, I was in the yearbook club for all three years. I loved writing about the action, and I felt the words come to life when I did so. At age sixteen was when wrote my first full-length novel. Unfortunately, it was lost in a hard drive and I couldn’t get it back. That was disappointing. Ever since, time did not permit me to continue writing until recently. So, you see, I considered myself a writer at an early age, more so because I loved to write. It must come from the heart. If I go days without writing, my head will explode with all the ideas that had accumulated. I wish to write full-time. However, working over forty hours a week limits my time. I try to put in about four hours every other day. I usually like to write during night, because that is when the kids go to bed. That is the time when my imagination flares, especially when it’s raining. After I write a chapter, I can’t seem to stop editing. When I wrote this book, I would edit it by reading it from end to the beginning, from the middle and out, on my phone, on paper, etc. There are many ways to edit your work, and I am sure I done all of it. Don’t laugh. I wanted to be an actress, and then I moved on to a singer, next came a dancer, then a psychiatrist, a CPS case worker, etc. I am very sure I wanted to do a lot when I grew up. 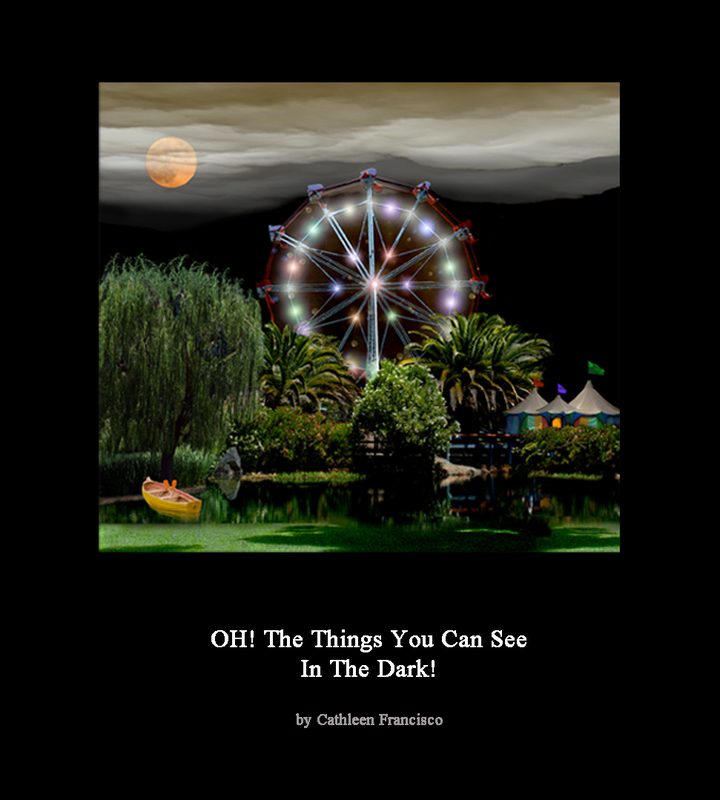 Thank you for being my guest today, C. J.
I have author and illustrator Cathleen Francisco here today to chat with me about her new children’s book, OH! The Things You Can See In The Dark! Cathleen Francisco is a Sonoma, CA-based photographer and author of two books on wine. This is her first children's book and one that has been eight years in the making. The idea for the book had been realized for some time but without the ability to draw or paint she was at a loss as to how to visually express the landscapes she was imagining. By expanding upon the tools of her craft, exploring digital photography and incorporating Photoshop, she was able to bring her illustrations and the book to life. She can often be found wandering vineyards, camera in hand, with her dog Belle. 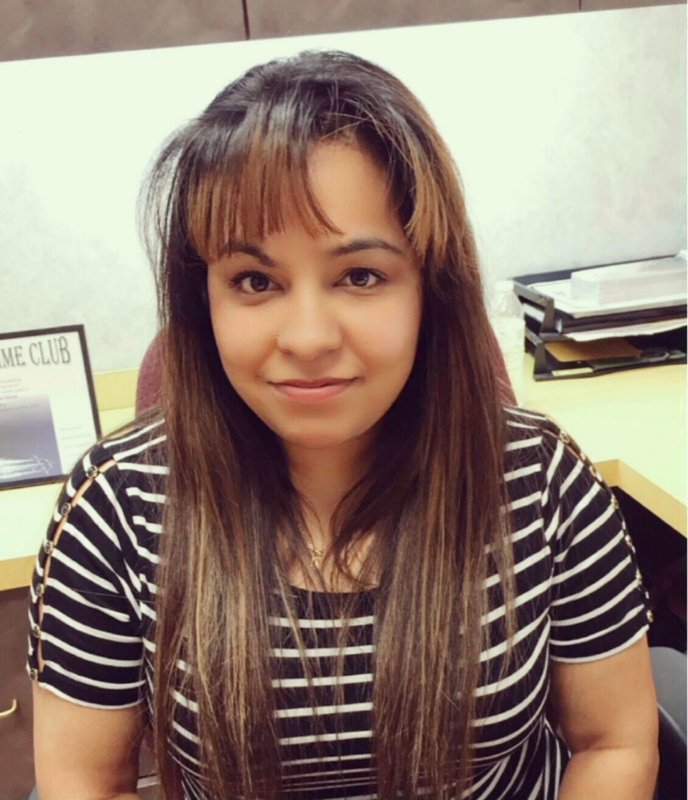 Welcome, Cathleen. Please tell us about your current release. OH! The Things You Can See In The Dark! is a picture book for children and adults of all ages. The premise of the book is to reveal that which can only be seen in the dark or those things made more glorious by the absence of light. While we may often perceive the dark to be ominous, the book shows a magical aspect of the night through the vibrant and lush imagery used. There may be a note of tension in a storm cloud or a rolling sea, but the components of the images are familiar and the scene is ultimately quieting, curious and inviting. Showing the dark as a place of discovery offers an opportunity to engage in the wonder and beauty of the night. The text is divided between child and adult. For the child, simple questions that can lead to curious discoveries. For the adult, a bit of trivia to offer a stepping off place for the reader to begin a dialogue with the child, create a story of their own, or continue to explore the night. A young friend of mine suffered terribly with night terrors, her fear of the dark so intense that even the simplest of pleasures, like going to a movie or camping under the stars, were terrifying prospects. No words could be found to alleviate her fears, because to her, the dark was an unsafe place, void of beauty and mystery. I started to think about the dark and what it meant to me. Yes, it could be scary, but what about all those things made more beautiful in the absence of light, all the life that exists beyond our sight and how busy and colorful the night truly is? That was the dark I wanted my young friend to see. Book two of OH! - working on the image for bats and lightning. Also would like to do a book in similar fashion about places we live - animals and people. I wrote stories for my children when they were little, poetry when I was younger. I was always in love with words, how they shaped imagination and offered up worlds to discover. When I started exploring photography I found a similar experience of discovery. I do not write full time but am always jotting down ideas or sketching it out. I am never without a piece of paper and pencil. I do work as an educator part time but the best time for me to write is in the late afternoon and into evening, out in my garden, when the world settles in and quiet abounds. Tons of note books - large and small, pockets size and sketch size and every size in between. Random notes and drawings all over them - I enjoy going back over them to see what journey I was on how different the illustration and story turned out. I enjoy children’s books that not only engage the child but the older reader as well and that is what OH! is all about - taking you to a place of discovery and exploration. I think curiosity is a gift and one we should relish all our days. Thanks for being here today, Cathleen!